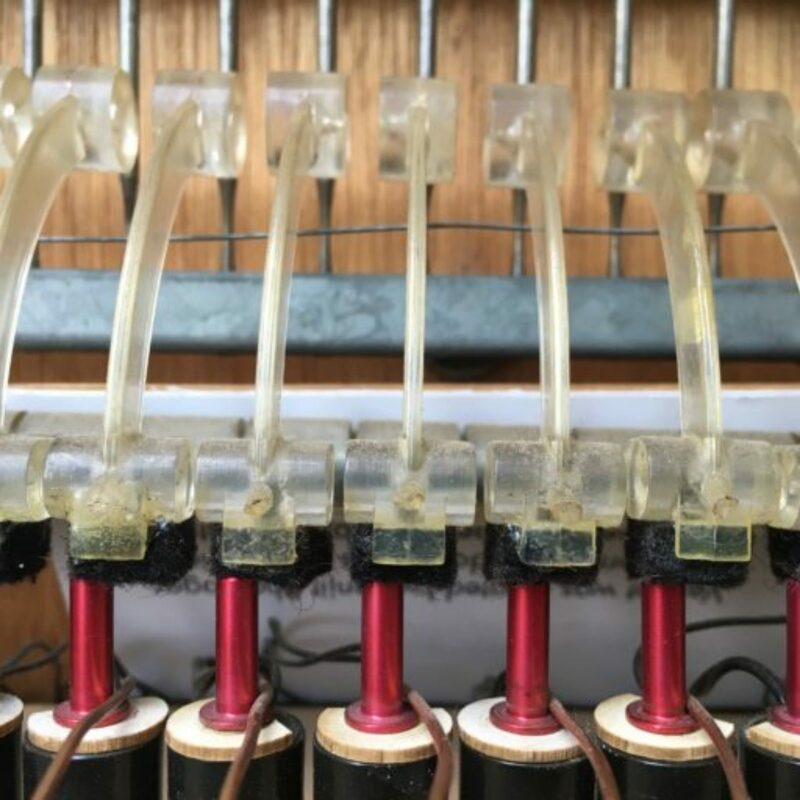 UnCaged made its way to Utrecht, Holland for this year’s special collaboration with the Conlon Foundation, featuring new works using Robot Toy Piano at the Speelklok Museum as part of Gaudeamus Muziekwiek. Missed it? No worries! Come to the UnCaged Toy Piano Festival this December 8, 9, 13 & 14th (in different venues) to hear these works and other mechanical toy-related musical events in NYC! UnCaged would like to thank Gaudeamus and the Netherland-American Foundation(NAF) for supporting this year’s collaboration with Conlon Foundation.